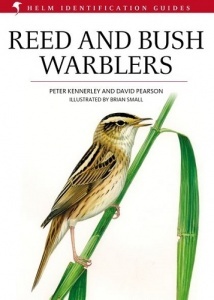 This detailed and comprehensive identification guide follows in the mould of Sylvia Warblers and Pipits and Wagtails. It primarily covers the genera Acrocephalus, Locustella, Cettia and Bradypterus, together with a few smaller related genera. To the uninitiated, these are the archetypal 'little brown jobs' and as if they weren't hard enough to identify anyway, many of them are hard to see as well! This authoritative handbook covers their identification in breath taking detail, illustrated with line drawings, sonograms, wonderful colour plates and photographs. It is destined to become the ultimate reference for these challenging birds.